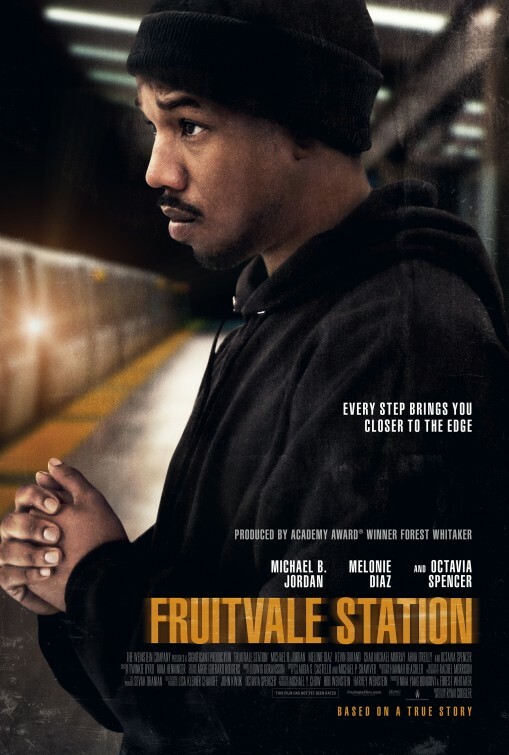 Fruitvale Station is based on the true events of December 31, 2008 and the early morning hours of New Year’s Day, 2009 involving the wrongful shooting death by an Oakland transit police officer of young Oscar Grant. The events of that night led to protesting and rioting in the Oakland area. The officer involved in the shooting, Johannes Mehserle, was eventually convicted of involuntary manslaughter and served 11 months in prison out of a 2-year sentence. He was later fired from the police force. The incident sparked nationwide outrage, civil lawsuits on behalf of the family, and now this film. The movie was shot in just 20 days last July with a budget of less than $1 million. It premiered at the 2013 Sundance Film Festival and took home the Grand Jury Prize and the Audience Award, which if I’m not mistaken are the two biggest awards given out at Sundance.